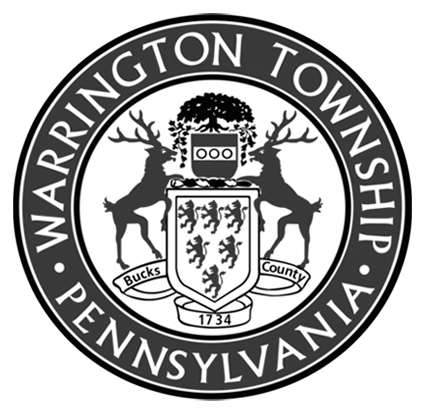 The Warrington Township EAC will be holding the 2nd annual Native Plant Sale on April 27, 2019 (Rain Date April 28, 2019). The sale will feature native plants and shrubs at wholesale prices. Plants will range from $7.00 to $15.00. this is part of a program that the EAC is sponsoring to promote the planting of native trees and shrubs in our township. these trees and shrubs are lower in maintenance because they are adapted to our environment. A native landscape uses less water, little to no fertilizer and no need for chemicals or pesticides.